Perfect the basics of striking the drums from the beginning to give you a solid technical foundation. 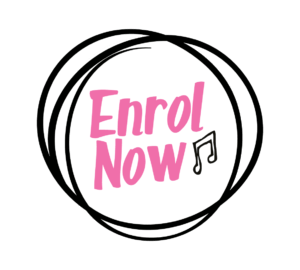 In your first drum lesson, your teacher will get you playing some simple rock rhythms using three way coordination – bass drum, snare drum and hi hat – before moving on to fills over the next few lessons. 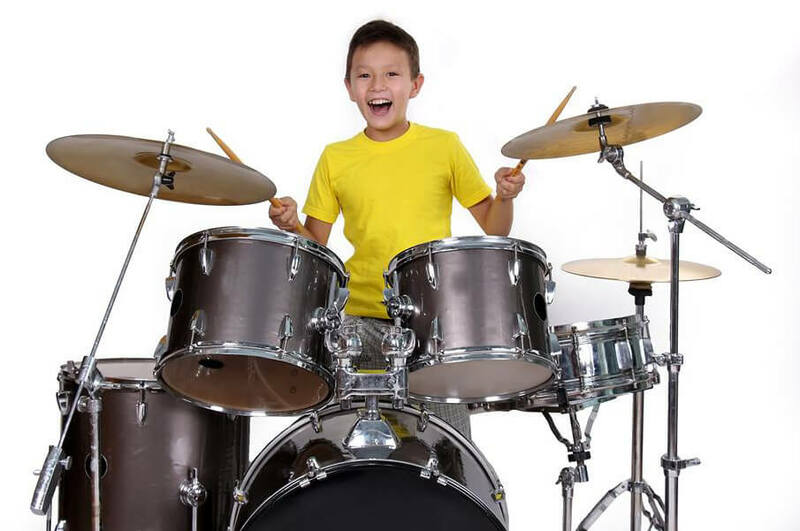 Within the first few weeks, you will be playing along with rock tracks at a steady tempo.We have drum sticks here at the Music Place that you are welcome to use in your first lesson and from there, your teacher can also give you some guidance about the most suitable drum sticks for you to buy yourself. If you are a more advanced drummer and already have a good basic knowledge of getting around the drum kit, your Music Place teacher can help you concentrate more on specific styles of playing – you might choose to spend time working on rock and funk, latin or jazz drumming. Our drum teachers can also help you work towards Trinity drum exams, up to Grade 8 with focussing on a broad range of genres, rudiments and snare drum technique. If you don’t have your own drum kit, don’t worry you can still practise! Play strongly, with purpose and commitment from the very beginning.